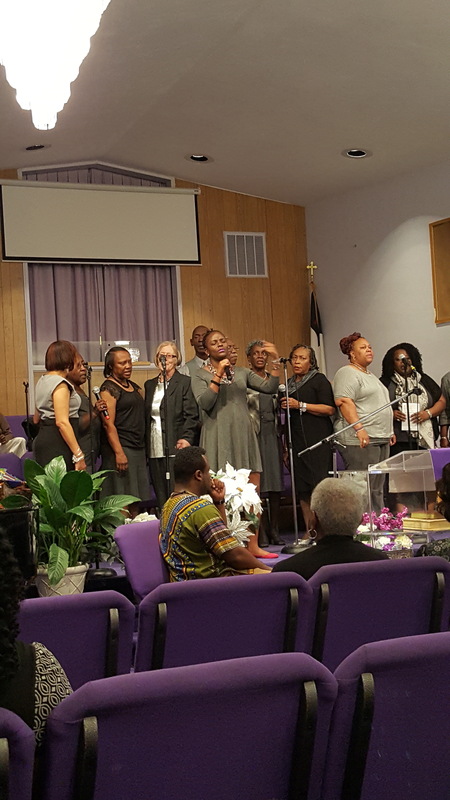 Members of the Music Ministry will render music for all worship and special services while creating an atmosphere for the worship and praise to the Lord in song. The musicians are responsible for all choirs and rehearsals and to teach new songs and congregational hymns. The musician reports to the Music Committee who is responsible for ensuring the music is adequate for the worship service. The Audio Ministry provides quality CD's of worship services, special services, and activities of the church for the continual edification of the congregation and the body of Christ.